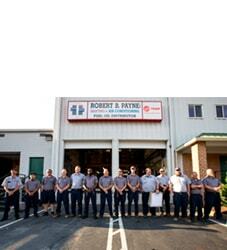 Fredericksburg and Surrounding Areas Commercial Ventilation Service | Robert B. Payne, Inc.
Robert B. Payne, Inc. your local Fredericksburg, VA air conditioning service, knows how important it is to have the proper air conditioning and ventilation systems in your small or large office building. The work environment can be stressful and uncomfortable enough without a proper ventilation system. Distractions of unpleasant odors or a muggy environment should be the least of your worries at work. 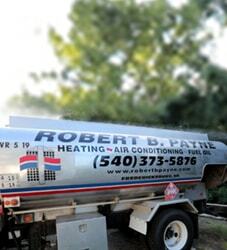 Robert B. Payne, Inc can help with all your Fredericksburg, VA commercial heating and air conditioning needs. Mechanical ventilation uses an air handler. 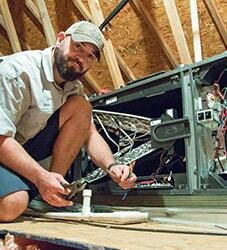 A good example of an air handler would be a fan. Often these are used as vents in bathrooms to remove odors and humidity. Forced ventilation often takes quite a bit of energy, especially when used in climates such as in Fredericksburg, VA. These air handlers also tend to cause some noise, so they are often only used in places such as break areas and restrooms. Natural ventilation uses outside air without using any kind of mechanical device. Sometimes this is done by opening windows to allow air to circulate in and out. There is also something called a trickle vent for smaller offices and spaces. The office may also be set up where warm air can rise and flow out of an upper opening, forcing cool air to be drawn into the building. Unfortunately in places with warmer climates, such ventilation systems are not efficient enough for the summer months. 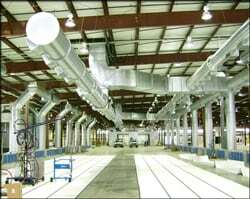 There are also air side economizers, which allow for natural ventilation using mechanical fans and the like without using as much energy as mechanical installation. For all your Fredericksburg, VA HVAC needs, contact your local Fredericksburg, VA air conditioning service, Robert B. Payne, Inc.